Aaron Kalin is a Site Reliability Engineer who works with DNSimple to maintain their fleet of DNS servers. Aaron believes in simple, sustainable deployment and testing of software to deliver great experiences to customers and developers alike. 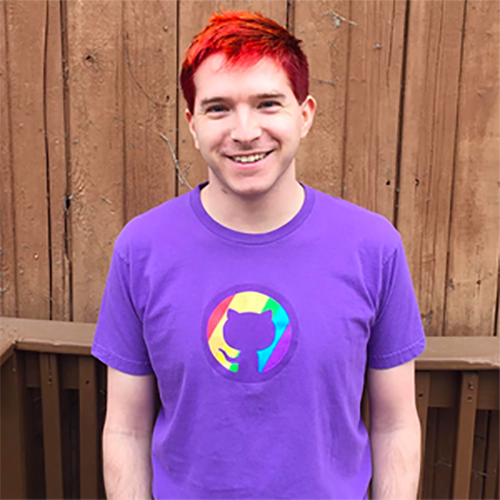 Aaron is also a very active open source contributor and project maintainer for various projects around servers and software who has been in the industry for over 15 years.